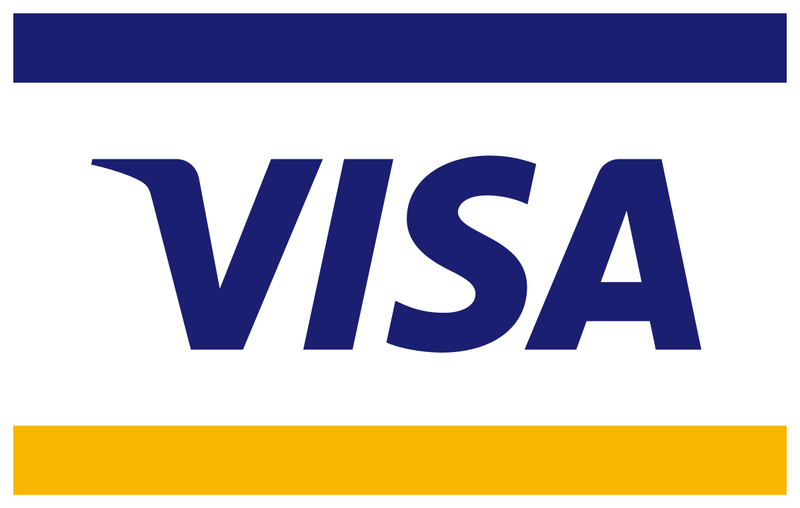 HimalayanWindows accepts payment through the following options. Before, you go through the payment procedures, please read our booking terms and conditions properly. Name of the Bank: Sunrise Bank Ltd.
Name of the beneficiary: Himalayan Windows Pvt. Ltd. Learn more about Sunrise Bank. 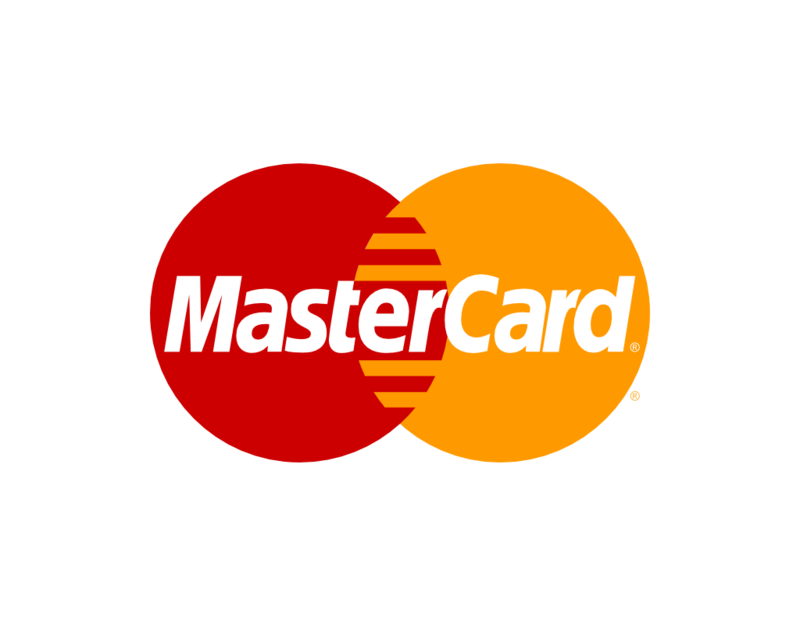 Please click the below link to process the Card Payment. 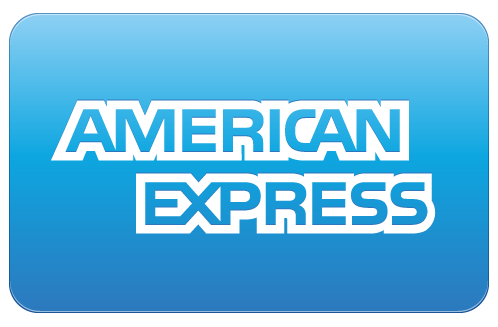 We accept Master/Visa/American Express. Please note that our bank takes 3.5% service fee over the transaction. So that, you are kindly requested to add the bank service fee over the transaction.